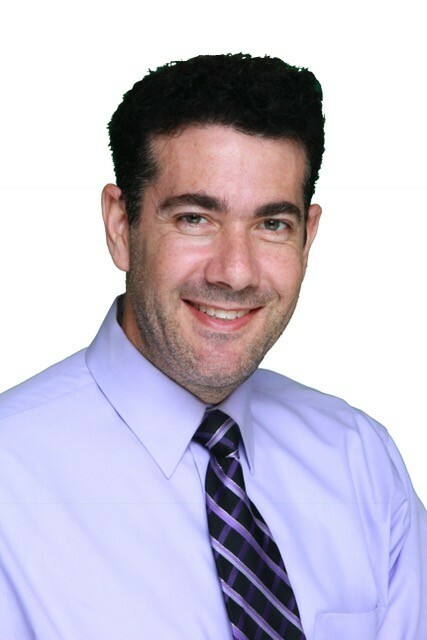 We would like to formally welcome Dr. Kaplan to our team at Paradise Dental Associates, LLC. He has been a great addition to the team so far and we can’t wait to see more. Let’s take a look into some of his past accomplishments, as well as more information on his education and even some hobbies! Dr. Paul M. Kaplan, or Dr. Root, as he is affectionately known in this area, has been practicing as an Endodontist (Root Canal Therapy Specialist) in Rhode Island and Massachusetts for over twenty years. He is a graduate of the University of Pennsylvania’s School of Dental Medicine, as well as the University of Pennsylvania’s Graduate School of Education. He received his specialty certificate in Endodontics from the University of Buffalo School of Dental Medicine. Additionally, while at the University of Buffalo, he was awarded a Masters of Science degree in the Oral Sciences for research he completed in the field of Digital Subtraction Radiography. Dr. Kaplan has been awarded many honors, including being chosen as America’s Top Dentist in the field of Endodontics for the past 16 years in a row, a Rhode Island Top Endodontist on multiple occasions, and as one of Better Living Magazine’s Best Doctors for Rhode Island and Massachusetts. In addition to treating patients in our dental office, Dr. Kaplan is involved in the academic arena of dentistry as well. He served as clinical instructor and professor at Boston University’s School of Dental Medicine and Tufts University’s School of Dental Medicine, where he taught the post-graduate endodontic residents. Currently, he runs the Endodontic department and teaches the AEGD residents at U. Mass Memorial Hospital. Away from the office, Dr. Kaplan performs cantorial concerts, teaches tennis, and enjoys quiet time boating and fishing with his family. At Paradise Dental, we are committed to ensuring all our patients are taken care of with the highest quality and care. We are excited to have Dr. Kaplan join our team, as he fits this criterion perfectly. We also have several other specialty dentists to cover all of your dental needs. Need to make an appointment for a root canal or other endodontic treatment? Contact us today for more information or give us a call directly at 781-598-3700.